Our Judges Commendation Award is designed for applicants who show vocal talent and promise, but lack the needed one-on-one vocal training to show their abilities in the best light. If you have had limited private vocal training, you qualify for this award. If you would like to be considered for this award, please mark as such on the application.  One applicant from each age category may be awarded two hours of private vocal lessons from Tina Harris, Scholarship Coordinator for the Sacramento Master Singers. Winners have until October 1st, 2019 to complete their complimentary voice lessons, to be arranged directly with Tina Harris. Tina Harris has been teaching music – piano, vocal and choral in the Sacramento area since 1984 – and is currently the Choral and Vocal Instructor at St. Francis High School in Sacramento as well as past Assistant Director of the Sacramento Master Singers 2007- 2015. Tina is an active member of ACDA, CMEA and NATS (National Association of Teachers of Singing) and a graduate of CSU Sacramento with a B.A. in Voice and an M.A in Choral Conducting, under Dr. Donald Kendrick.